Maintaining good oral health is important to your overall vitality and wellbeing. Decay and inflammation in the mouth can in turn affect the rest of your body and your quality of life. 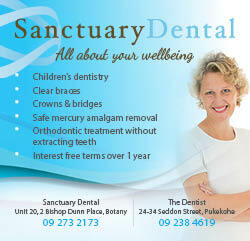 At Sanctuary Dental we are focused on preventing dental issues before they escalate to save you time, money and importantly any pain or discomfort. At the core of good oral care is an effective hygiene routine inclusive of brushing, flossing and regular checkups. 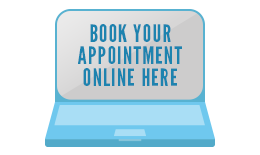 Follow the links for more information on our preventive services or contact our team to arrange a consultation.